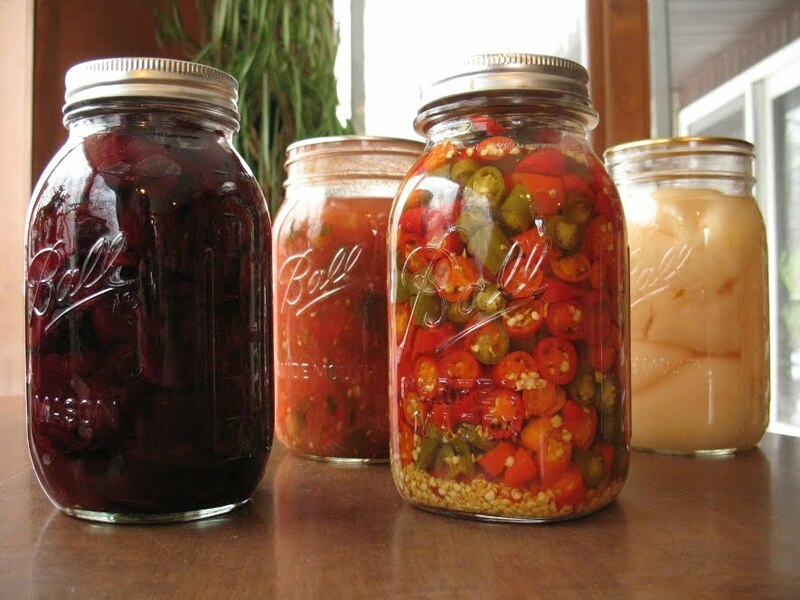 Remember all those late nights we spent canning our harvest extras over the summer? Well I can tell you that we're enjoying it all now. Whole tomatoes, pureed tomatoes, tomato sauce, red salsa, green salsa, pickled beets, pears, peaches, hot peppers, hot sauce... and the list goes on. All of those long days, the dirt, the sweat the exhaustion and we're ready to do it all again...well, almost ready. The 4 of us (yes, there are 4 of us now!) are gearing up for the coming season which is fast approaching. I do believe we have 170 baby layer chicks due to arrive in 2 weeks (eep!) and that will just about kick off the farming season. Soon after, we will plan our 2011 chicken/turkey schedule, order chicks for the season, start seeds in the greenhouse and plan whatever else we decide to do. Pigs and a MILKING COW are on the wish list!! Not too long after that, we'll be moving the hens out to pasture in the eggmobiles, building a wood-fired oven, prepping the fields, getting more chicks, planting vegetables and not long after that, I'll be forgetting my name. You know, I cannot wait. But first, we have to build a new high tunnel, clean out the old chicken coop and turn it into a brooder, dust off the heat lamps, the feeders and waterers, get out the new (old) mixer/grinder and mix a batch of feed for the new chicks, spend a week away learning as much as we can at a farming conference, get organized and rest up as much as possible. February, for us, is the calm before the storm.